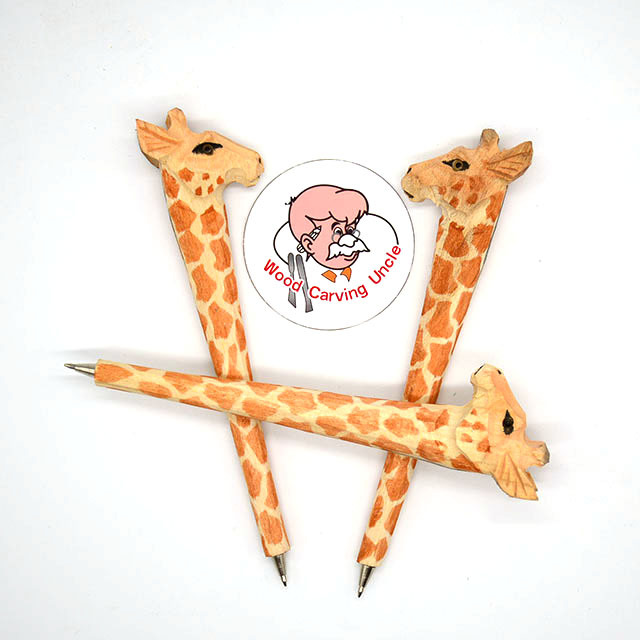 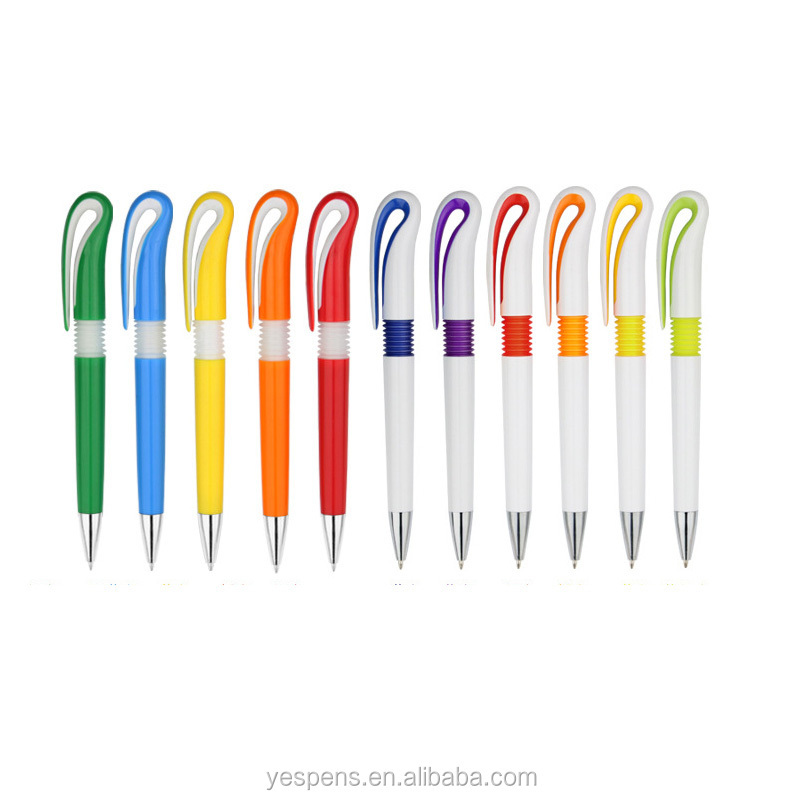 ... ""pen"" suppliers can give quotations. 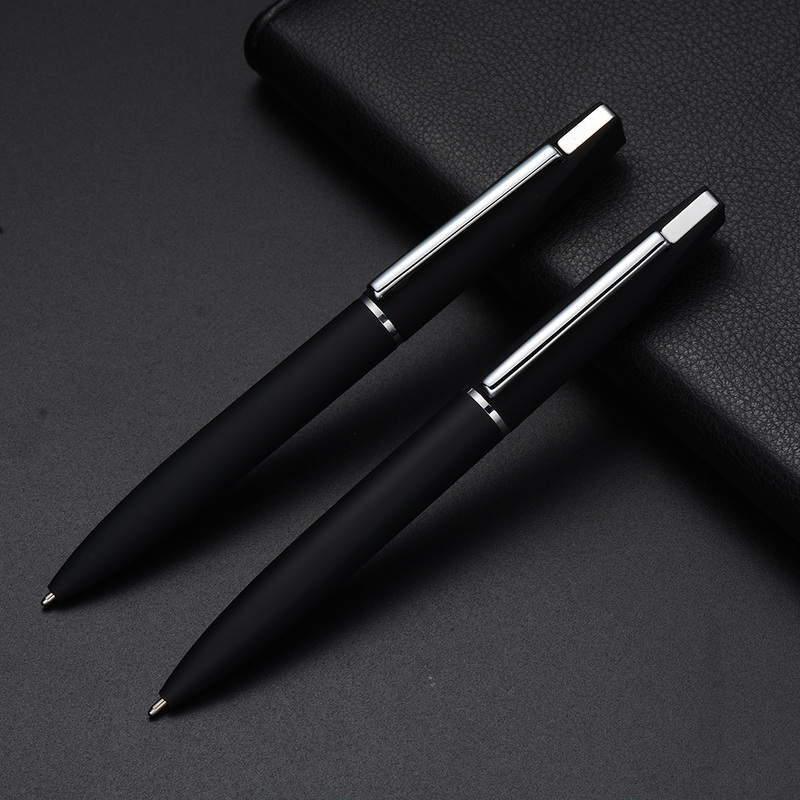 Let matching verified suppliers find you. 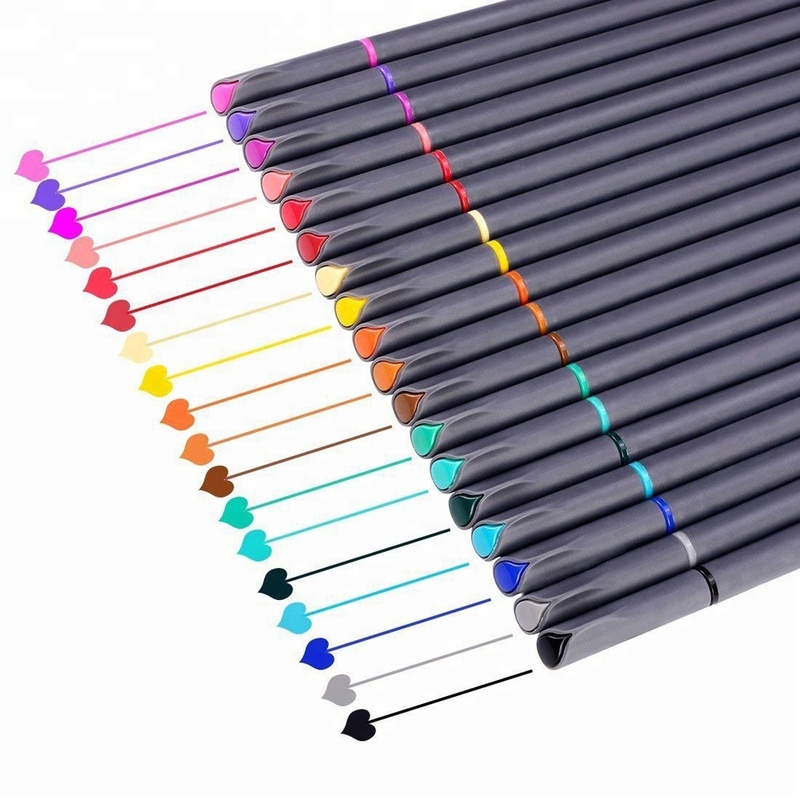 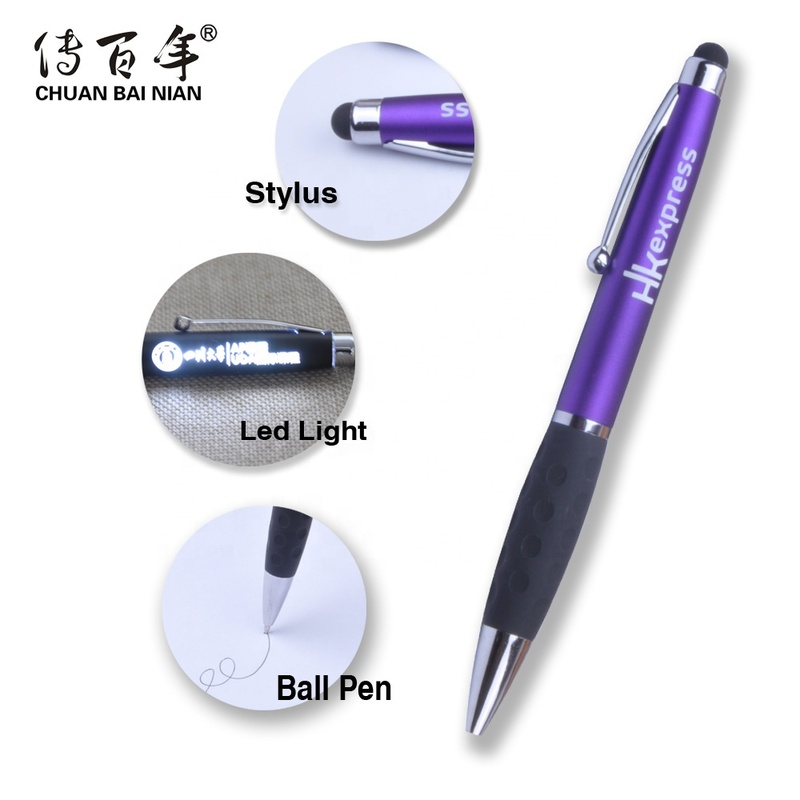 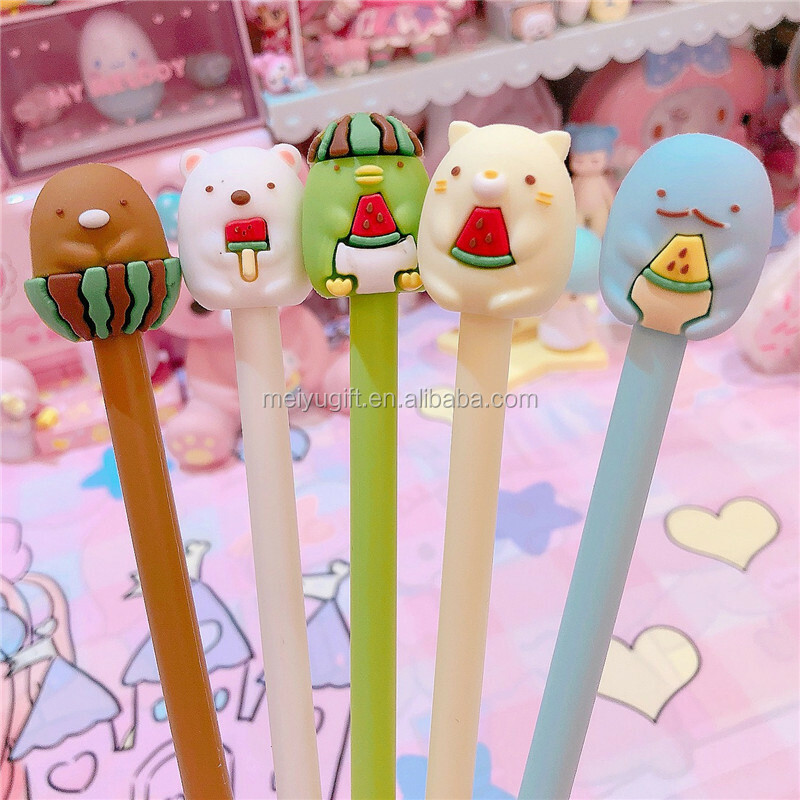 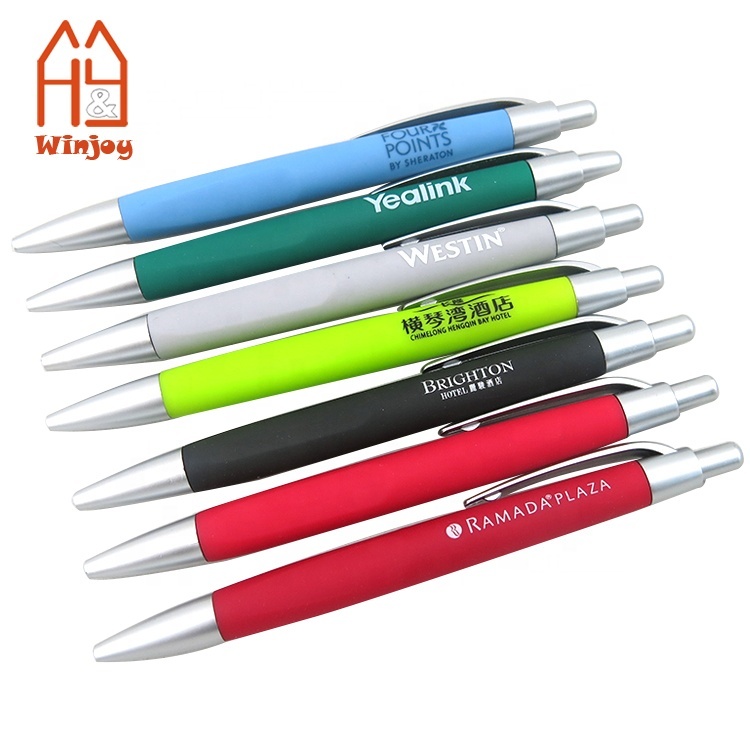 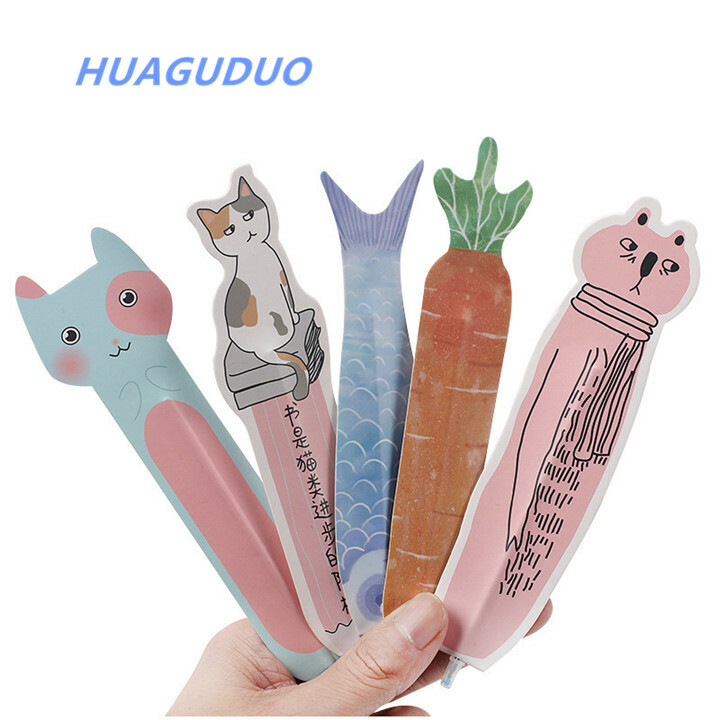 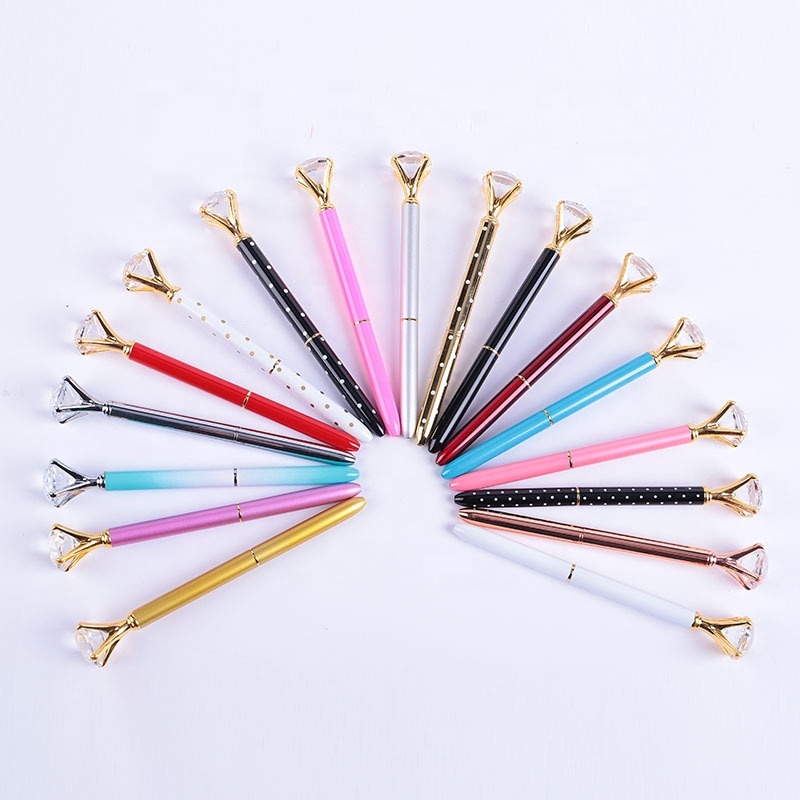 Wholesale Checkout, powered by Alibaba.com, is the world’s biggest online marketplace for wholesale products from China, include wholesale pen . 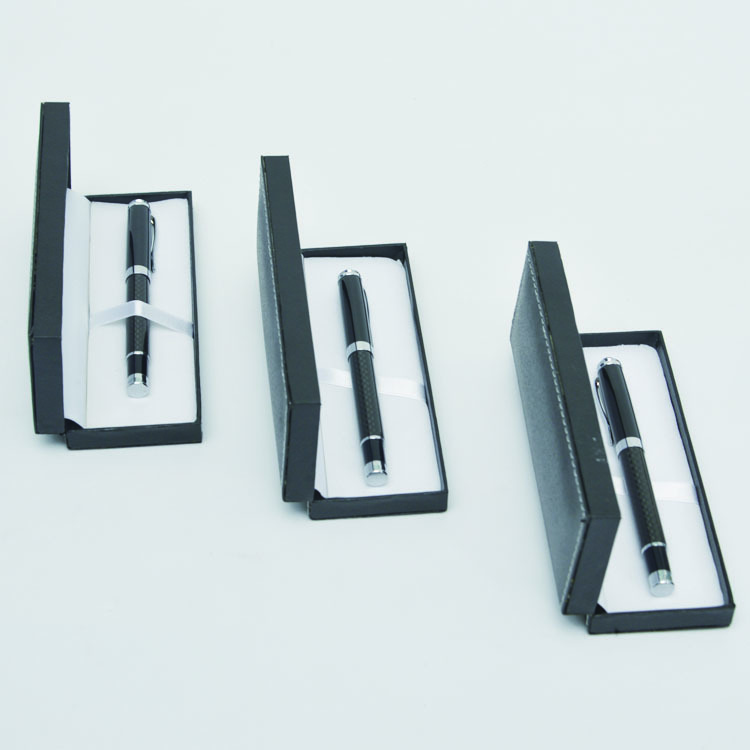 It is made for buyers from small and midsize business. 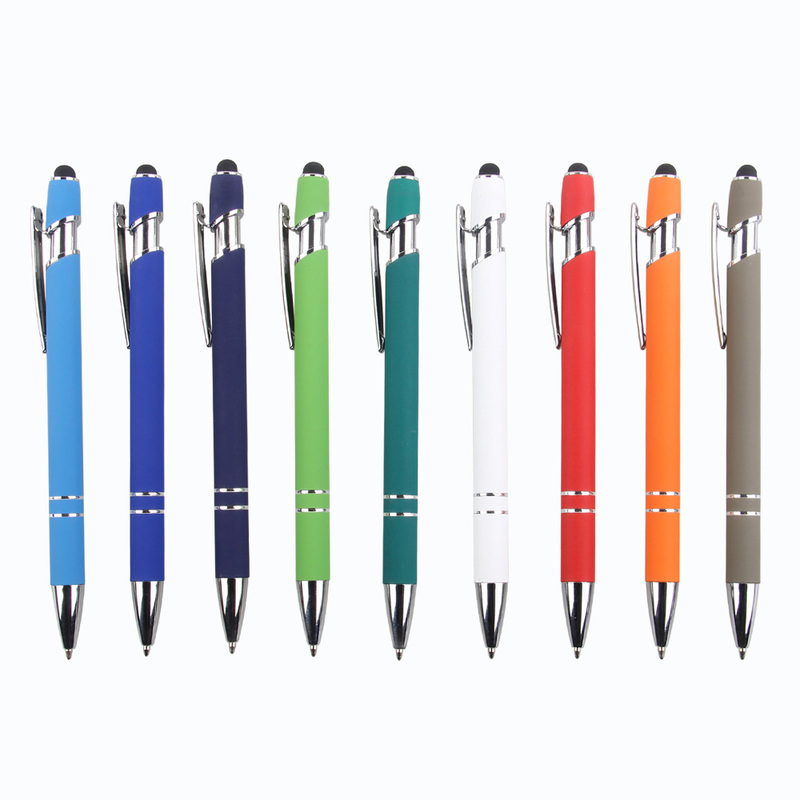 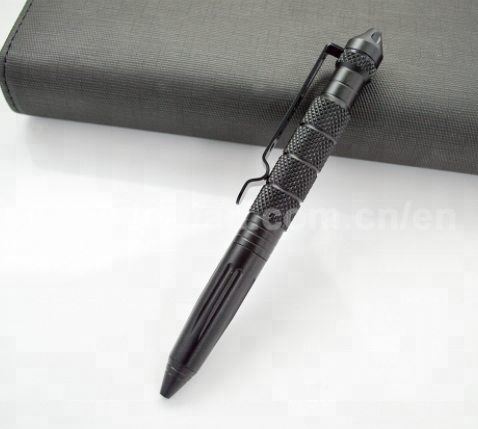 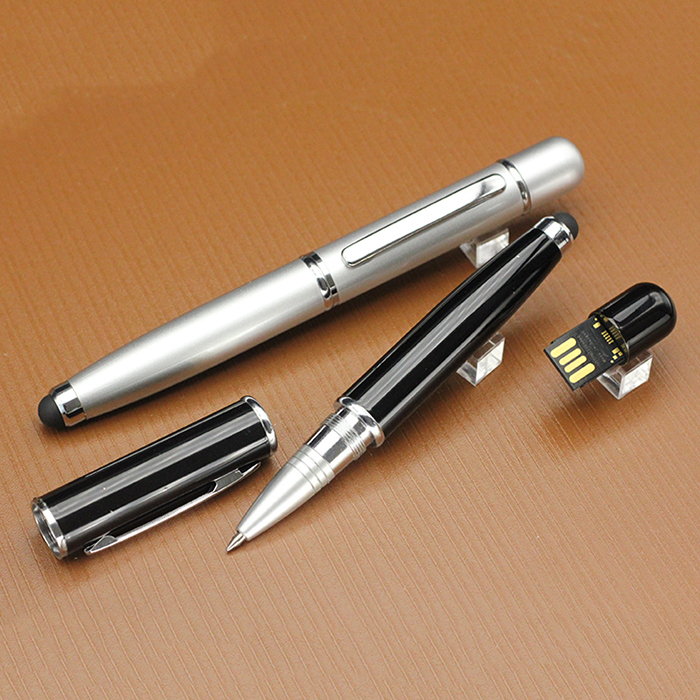 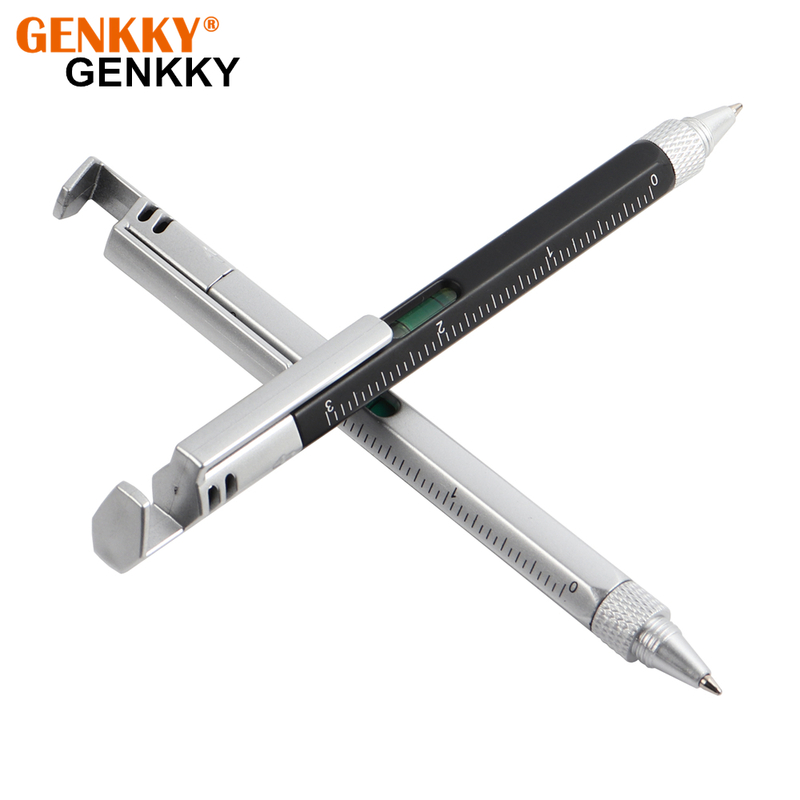 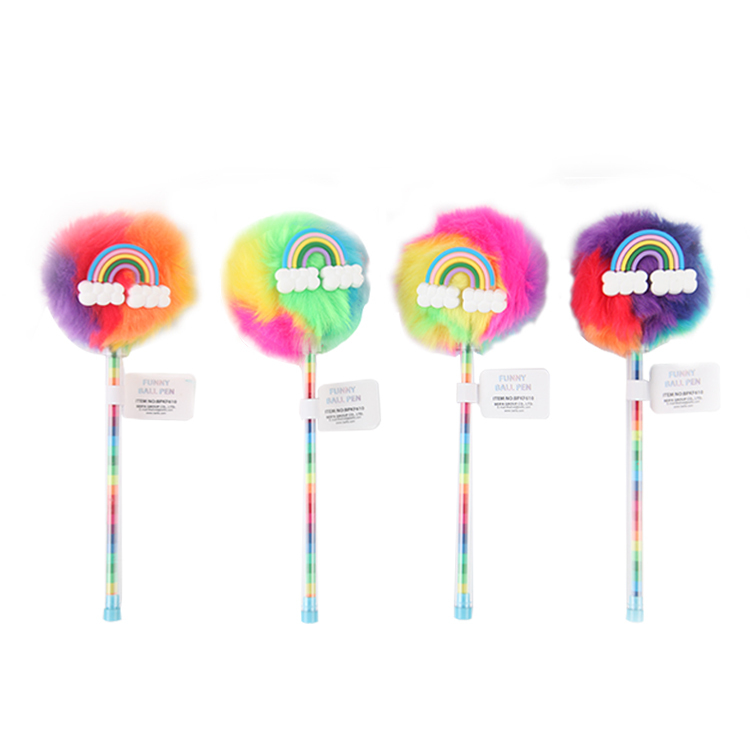 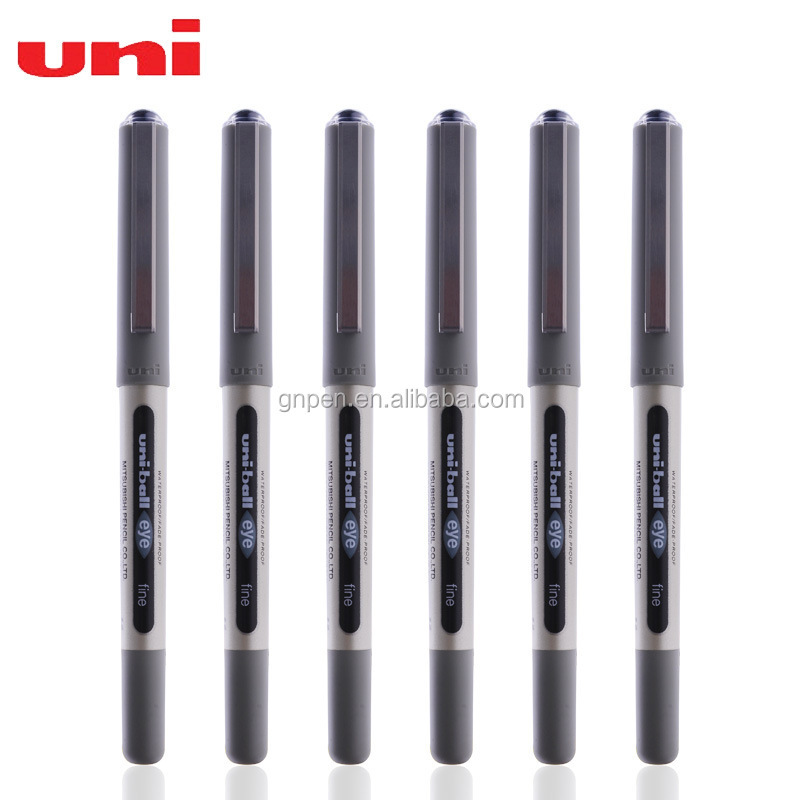 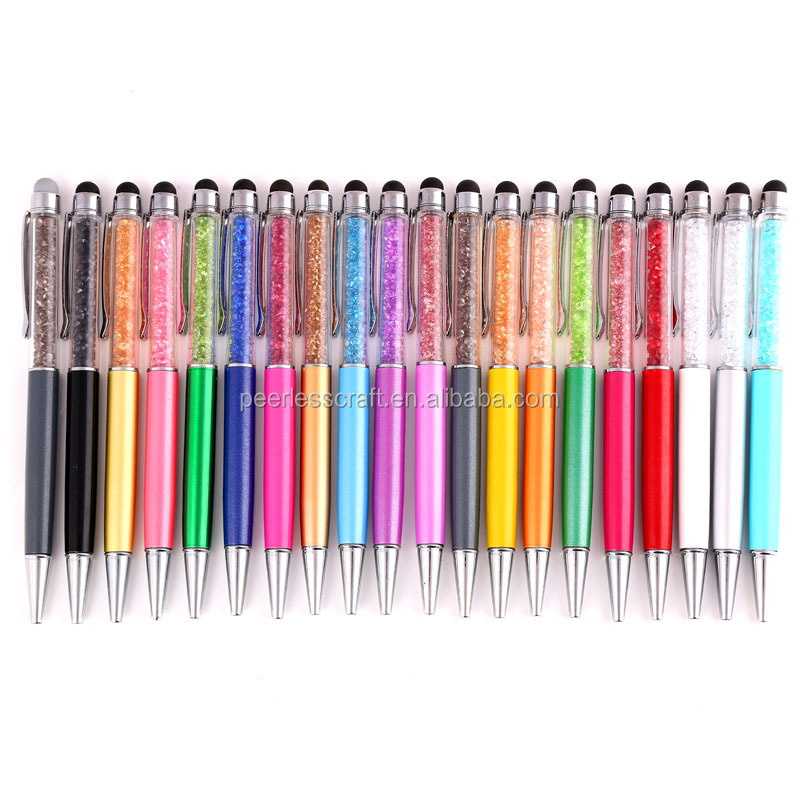 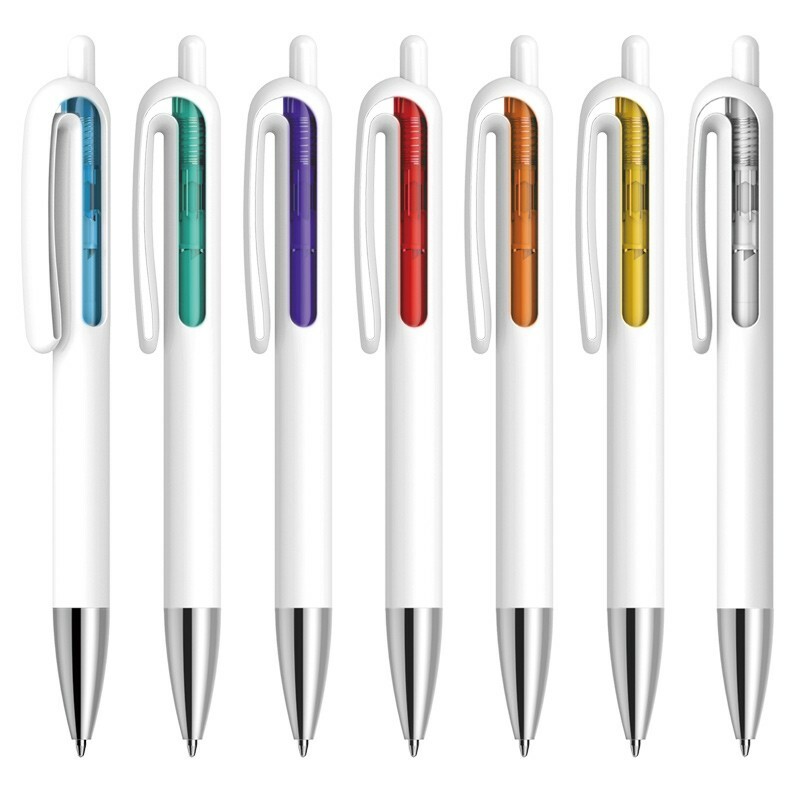 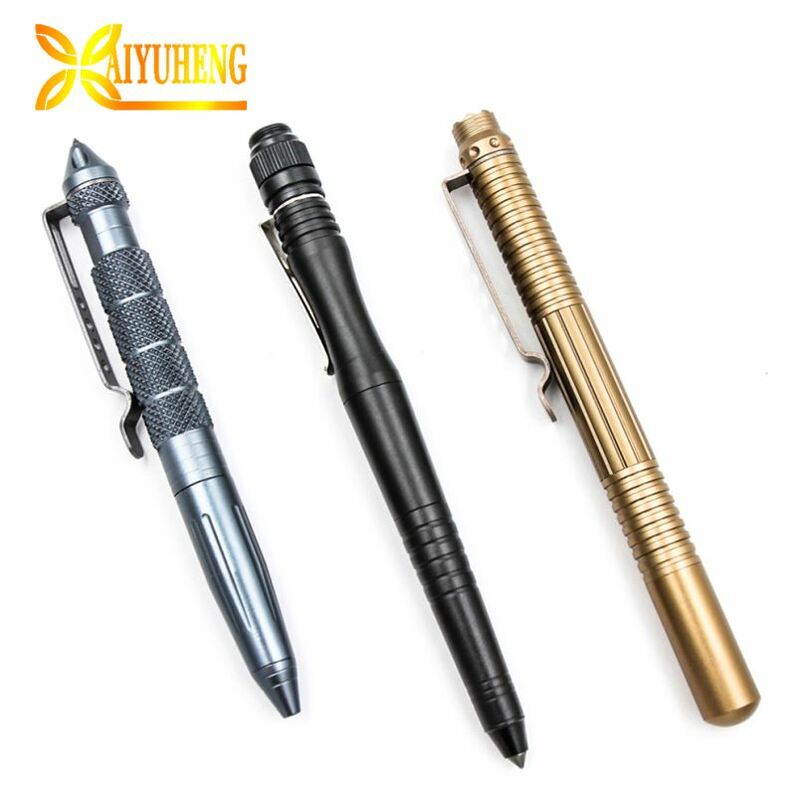 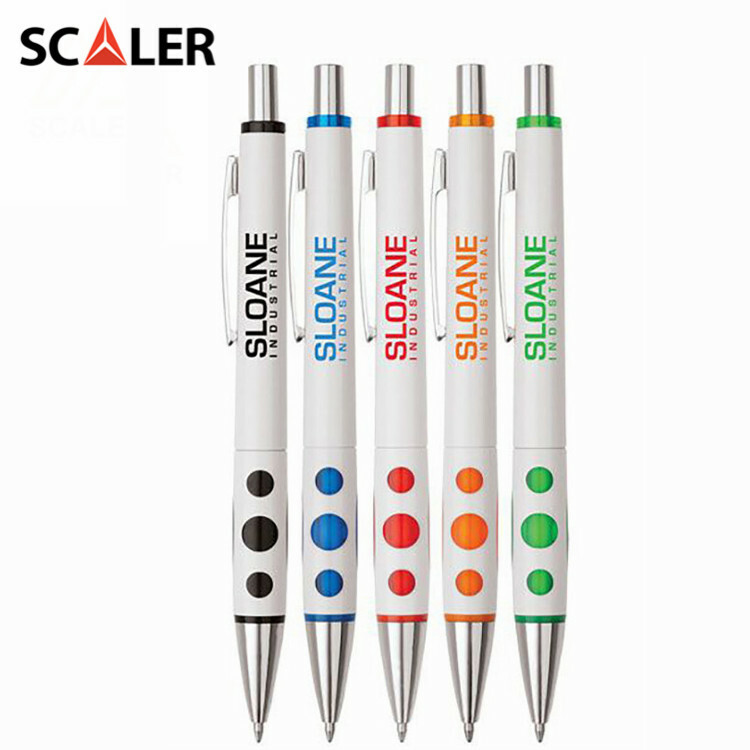 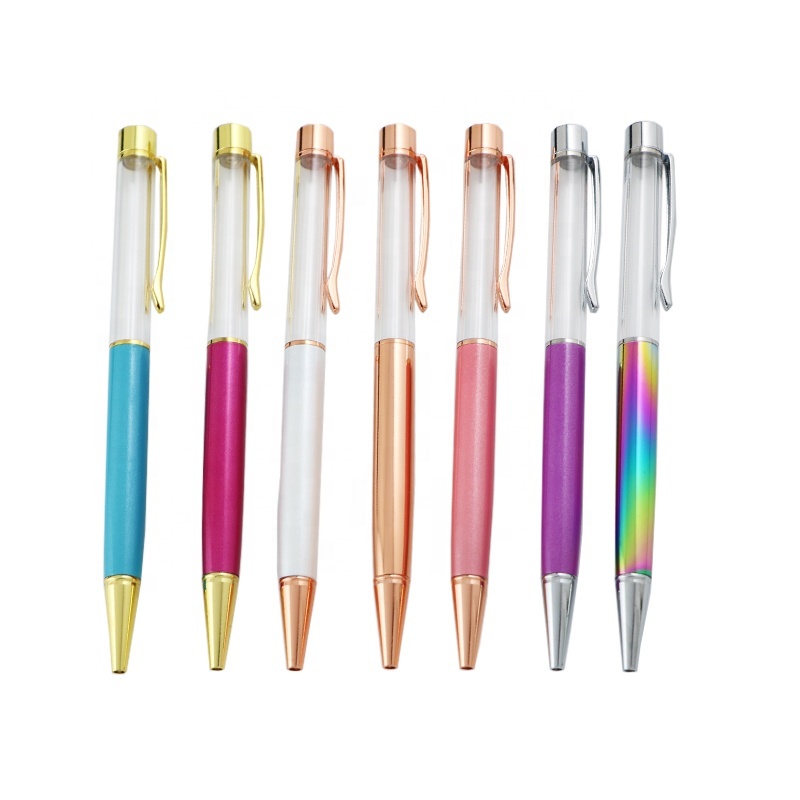 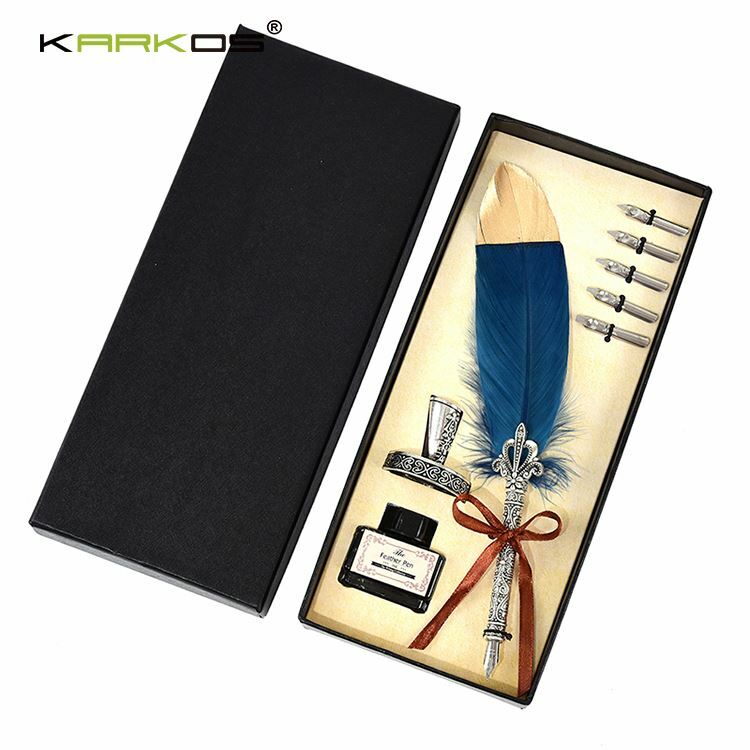 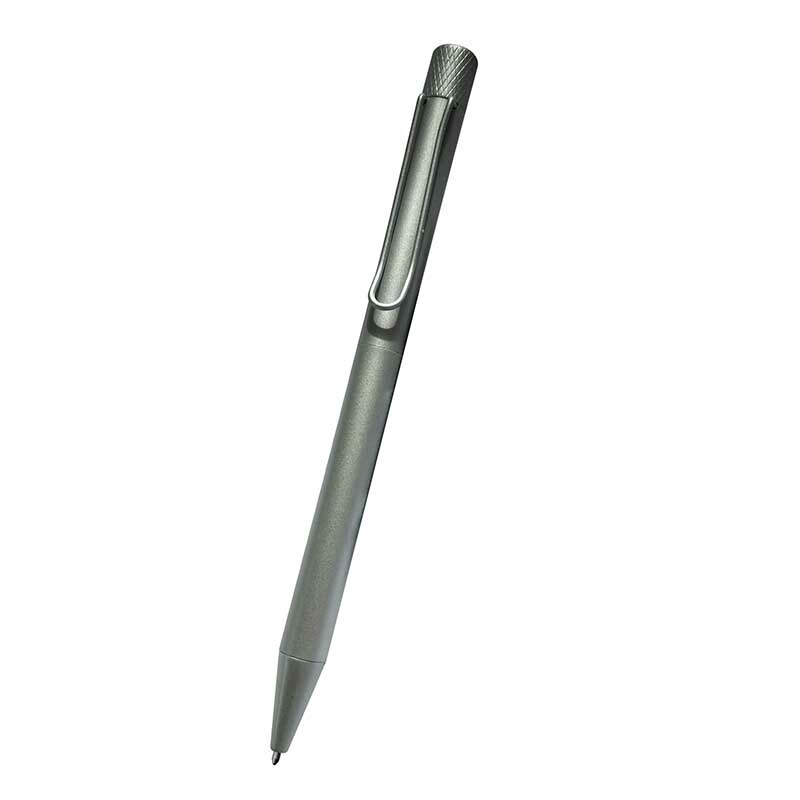 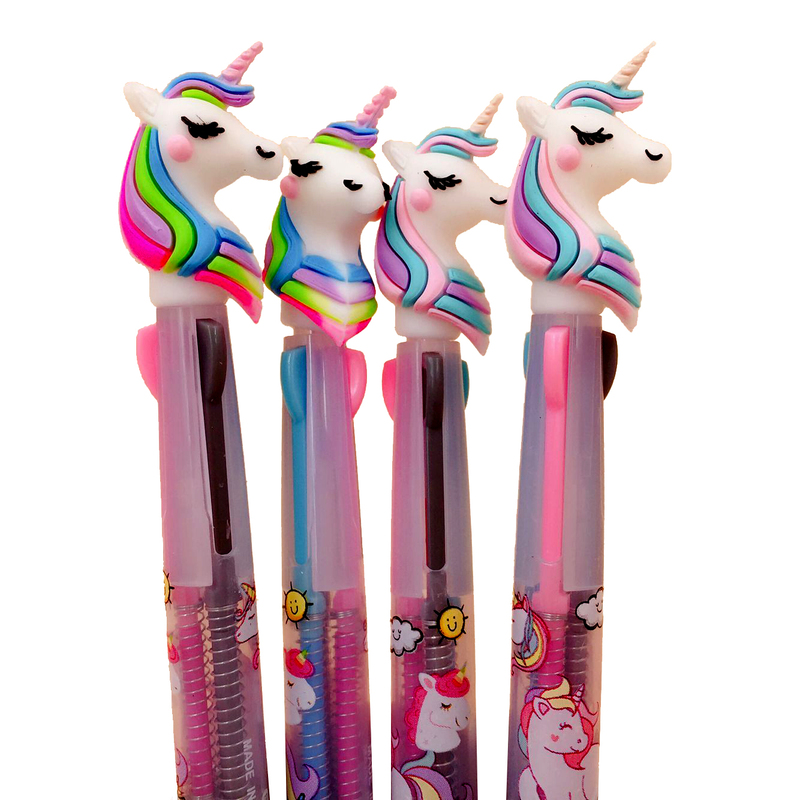 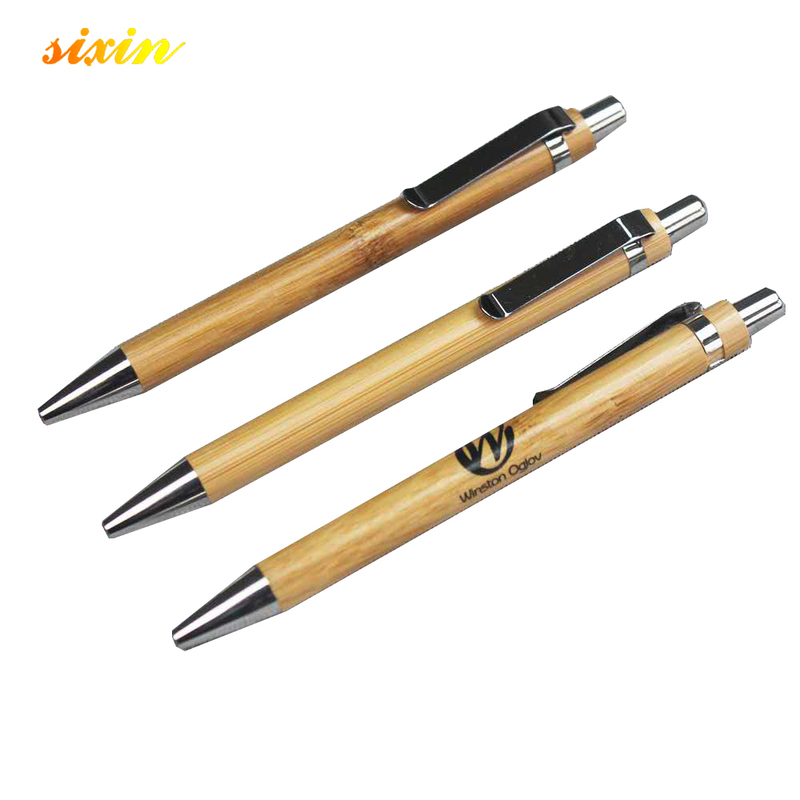 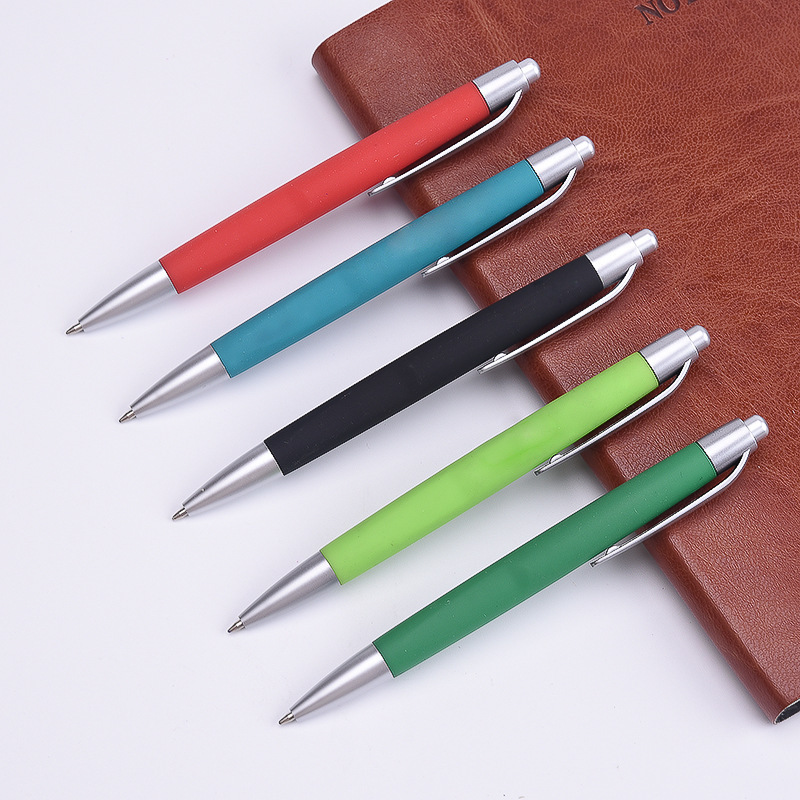 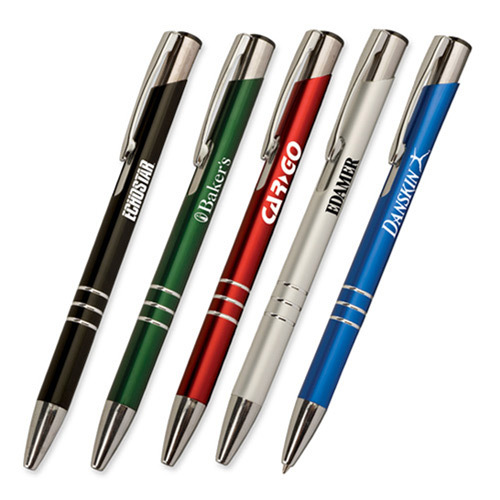 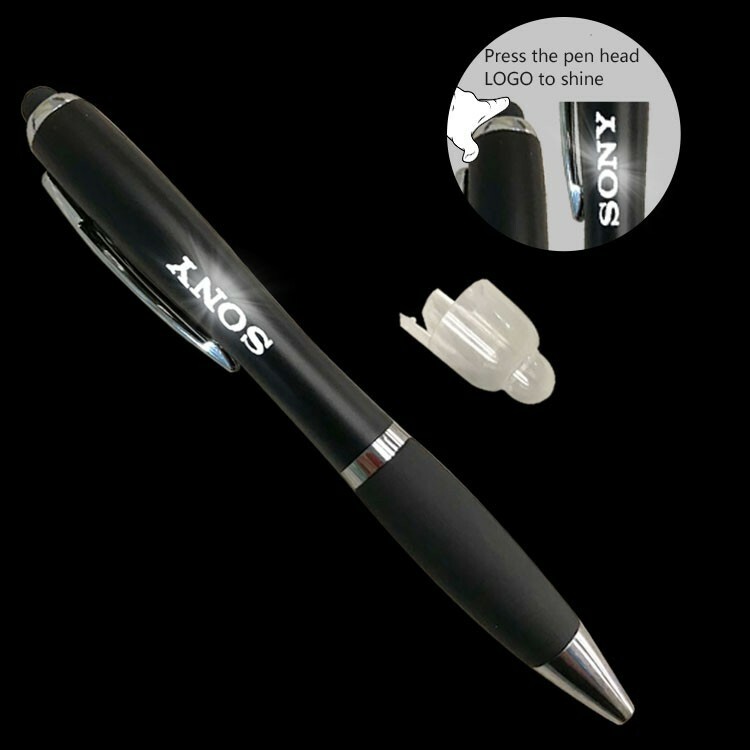 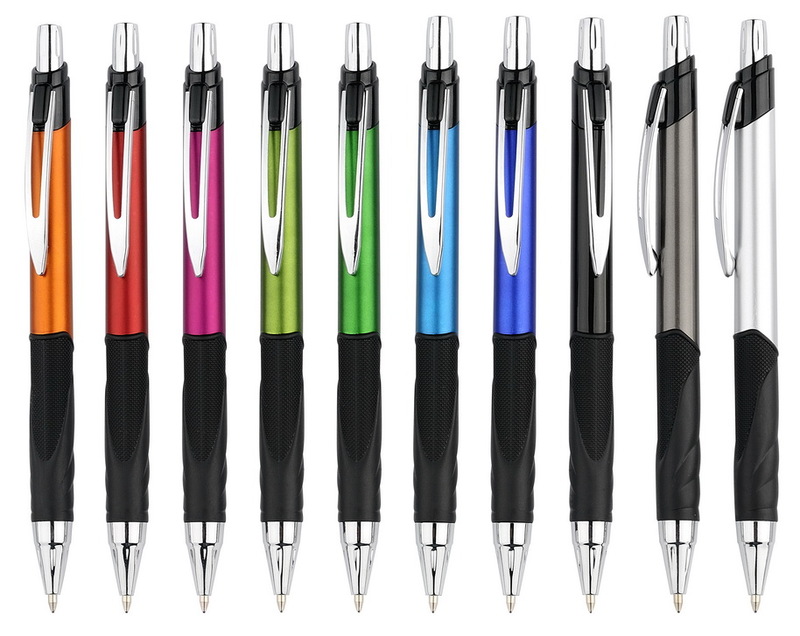 With low MOQs at wholesale pen prices, you can easily complete secure online transactions. 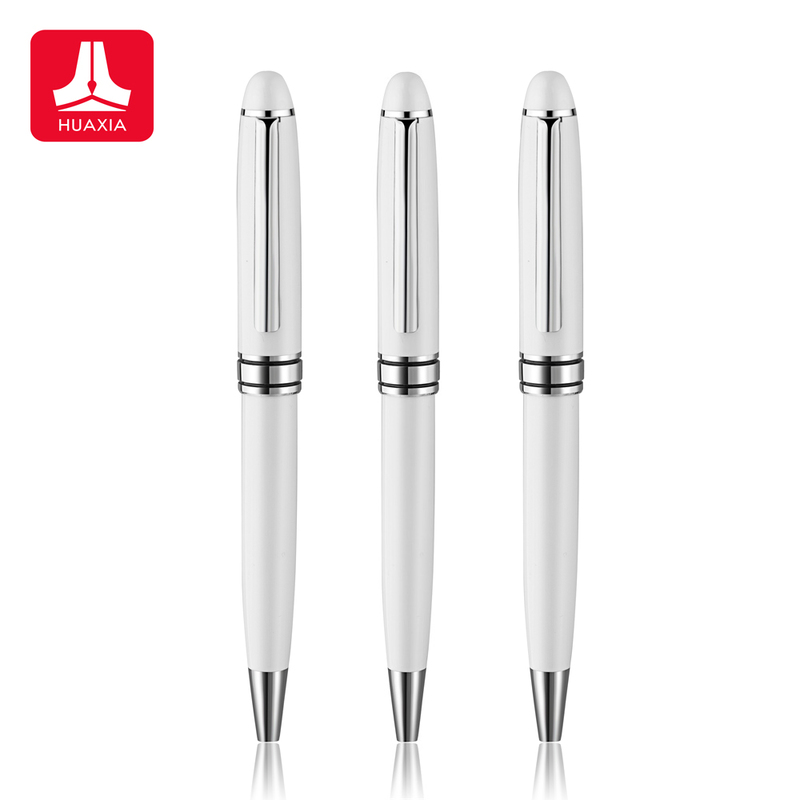 Your payment will be protected by Alibaba.com Escrow until you receive your order and confirm satisfaction.